Join us for an incredible week of Bach in June 2019. Highlights: Bzch B Minor Mass, recital by Andras Schiff, great lectures by Bach scholars. 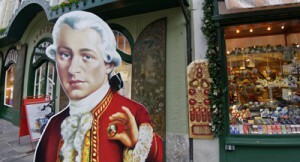 No matter where you go in Salzburg you will see Mozart. The city lives and breathes music. 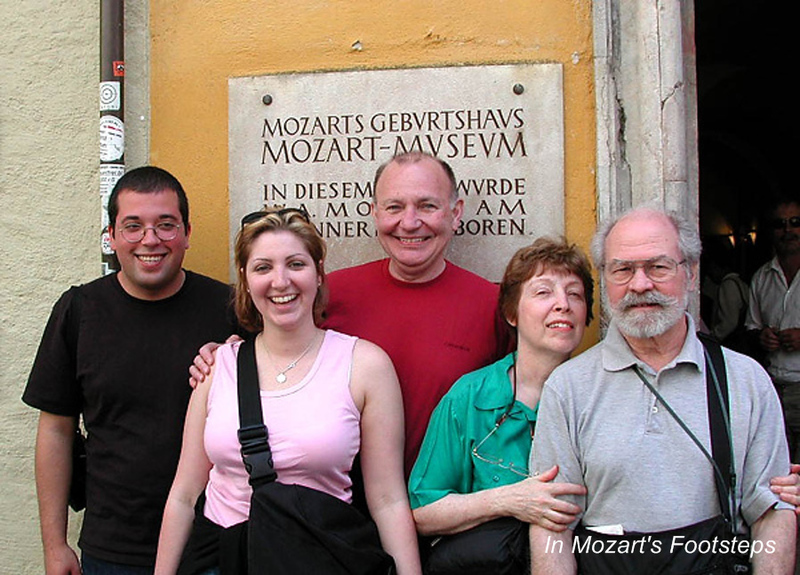 Experience where your favorite composers lived and breathed – their homes, neighborhoods, and meeting places. 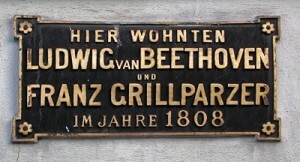 This is the sign outside of where Beethoven lived when we was 38. Meet new friends who share your love of music. You will learn a lot, experience wonderful music, and always have fun. We only attend the finest performances on our trips. These are not concerts for tourists! 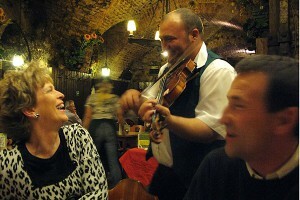 When in Salzburg, you’ll experience where “The Sound of Music” was filmed and learn about the actual von Trapp family. 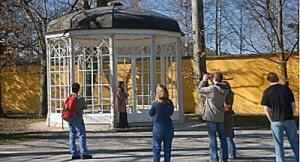 And we ALWAYS visit the famous Gazebo. 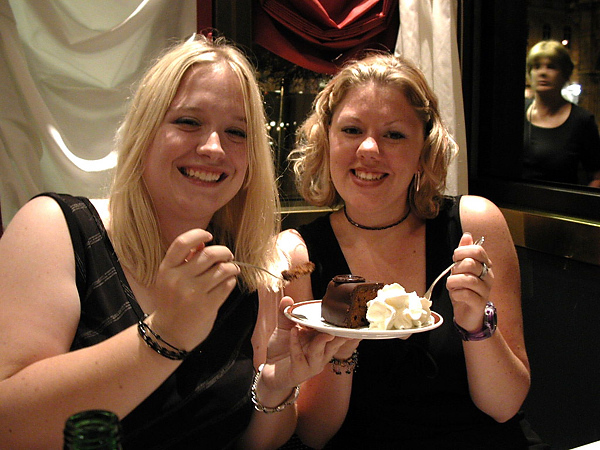 Enjoy monthly updates about music, travel and upcoming trips! Whose Footsteps Do You Want to Walk In? Experience the homes and history of your favorite composers. Select from the list. 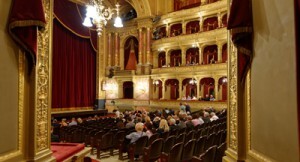 "There's something magical... when you feel music history come to life, then hear world-class performances in Europe's most famous concert halls and opera houses." 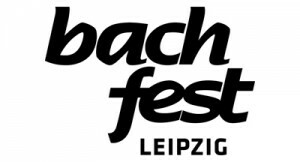 The BachFest in Leipzig is perfect for Bach Lovers. Booking a trip is easy! Just click the button below to fill out our registration form. You’ll receive immediate confirmation by email. Every base was covered - health, trip schedule, timing, etc., etc,. etc.